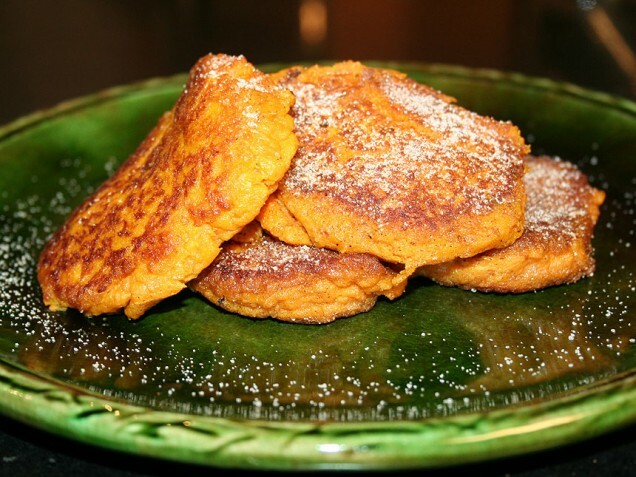 With fall having taken over the city streets and colorful leaves gracefully adorning the sidewalks, there is no better time to savor a pumpkin latte and enjoy some wickedly delicious pumpkin fritters. Halloween is all around us which is why, in honor of the celebrations, these Cuban frituras de calabazas are sure to do the trick for a quick, savory snack prior to a night out on the town. So if you went pumpkin picking this season and can’t wait to have a bite, here’s how to prepare these easy to make fritters. Drain oil and serve immediately.